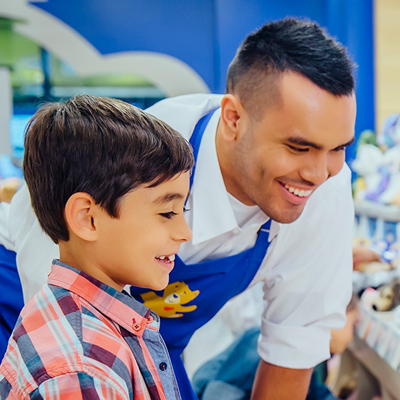 At Build-A-Bear Workshop, we are proud to have cultivated a unique, special and fun culture that begins with heart. 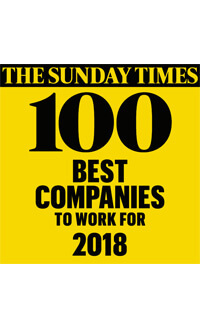 It’s a culture that has helped Build-A-Bear Workshop gain recognition among The Sunday Times 100 Best Companies To Work For®. Just as we have been recognised externally, we celebrate our associates’ achievements large and small, showing and sharing our gratitude for the many ways they live our values and bring a little more to life every day! 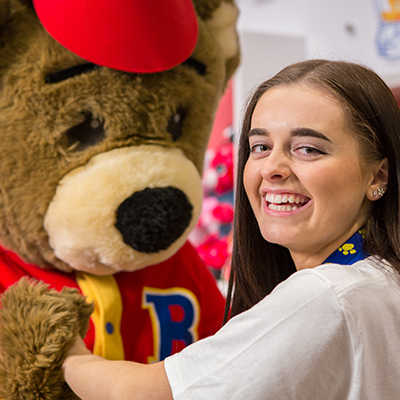 At Build-A-Bear Workshop, one of our core values is Celebrate, and it’s a value we bring to life every day by recognising the accomplishments of our associates. Whether it’s an Atta-Bear award for individual achievement, or a recognition for one of our store managers, or an entire month of celebrating all that our associates contribute, we’re committed to rewarding the contributions of all who show their commitment to our Guests, to each other, and to the Build-A-Bear Workshop experience every day! 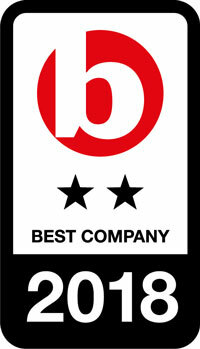 We believe that recognition and rewards should not just come from managers, but from all directions! Through our Atta Bear program, Build-A-Bear Workshop associates thank each other for the many ways they live our core values every day. Besides recognition and gratitude, our Atta Bear cards automatically enter their recipients into a lotto for fun prizes! It’s a great way to thank peers, managers and subordinates for bringing our values to life. 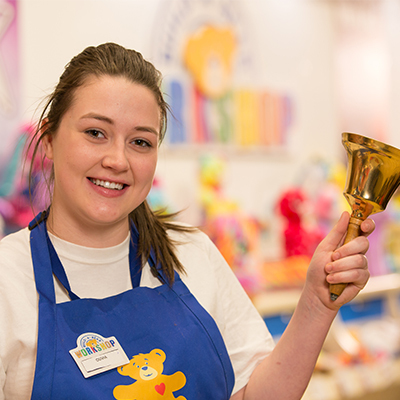 Each October, we take time to recognise our store managers for the important role each one of them plays in the success of Build-A-Bear Workshop! As a part of WAM!, each store manager receives a special note of thanks, and a branded gift to recognise them for all of their contributions to our company. Each September, we celebrate all associates with Bear Builder Appreciation Month! All associates receive gifts and treats from our huggable mascot. In addition, all part-time, hourly Bear Builder associates receive an extra average day’s pay - all just to say thank you! Just as we love celebrating birthdays with our Guests, we make sure to celebrate our associates’ birthdays, too! Birthdays are recognised with balloons, streamers, special team snacks, high-fives and “Happy Birthdays” all day long, at our stores and at Bearquarters. And associates receive a day off with pay in celebration of their special day!